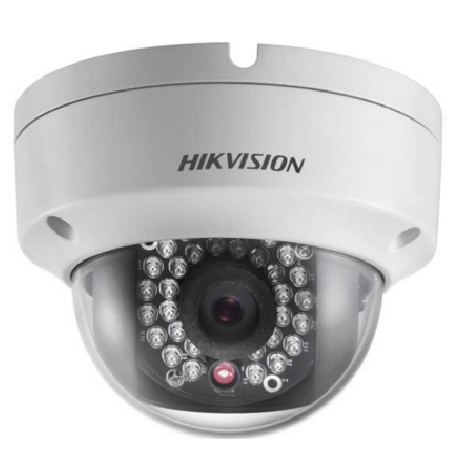 Security camera systems have evolved considerably throughout the years. Today's low voltage video surveillance systems can be customized to fit most any need and most any environment, from Commercial buildings large & small, residential homes, schools, outdoor parking lots. 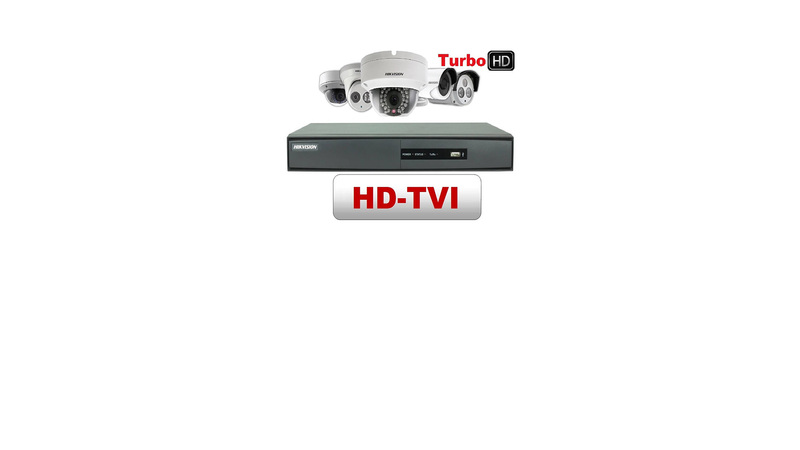 Installing a low voltage closed circuit video surveillance system will provide a way of monitoring your home or business while you are there or away via pc, laptop or smart phone. ATECH SECURITY LLC is the leading Security CCTV Installation Company in the Southern New Jersey, Philadelphia & Pa. area specializing in Security Cameras Systems & Card Access Alarm Systems. Contact us with all your security needs and we will customize a system promptly, and cost effective for you. We pride ourselves on excellent customer service and constantly updating and training our Installers on all the new and ever changing world of technology and communications.